We are a family run business with over 30 years of landscaping and maintenance services, offering professional landscaping services. Providing professional support at every phase of your project advising at the outset through to completion. 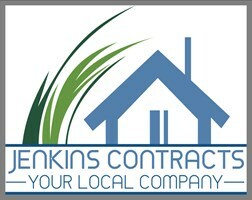 Free no obligation quote on all of your landscaping requirements.